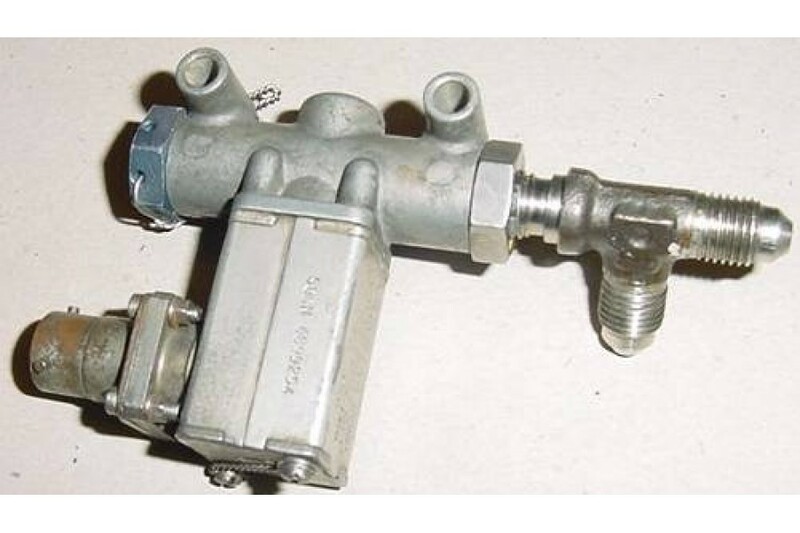 Allison 250-C30 N2 Overspeed Solenoid. P/N 6899254. Allison 250-C30 N2 Overspeed Solenoid. P/N 23007826 or 6899254. Very clean item. Condition, as removed.